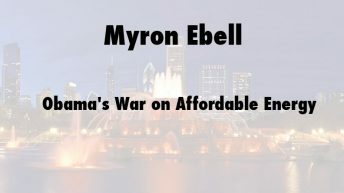 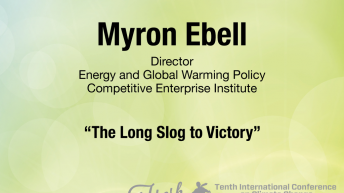 Myron Ebell is Director of the Center for Energy and Environment at the Competitive Enterprise Institute (CEI). 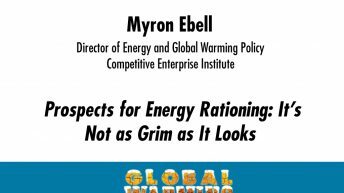 He chairs the Cooler Heads Coalition, representing more than two dozen non-profit groups in the U.S. and abroad that question global warming alarmism and oppose energy rationing policies. 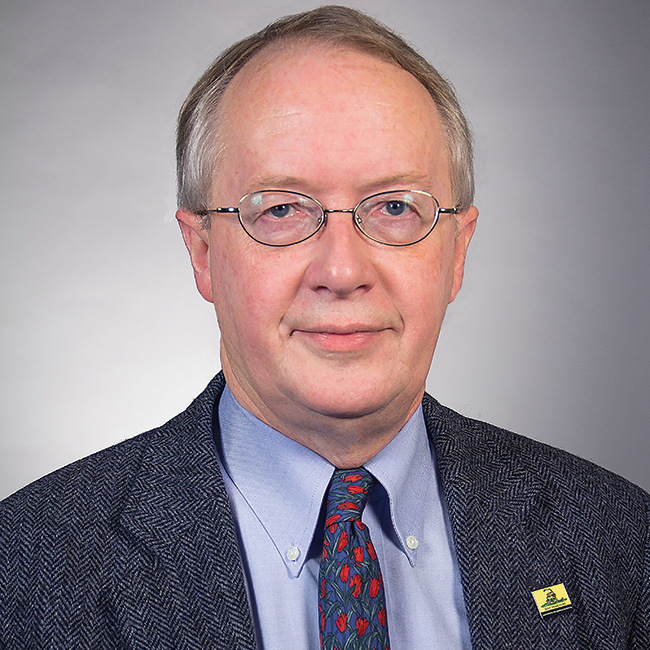 He led the EPA Transition Team for the Trump Administration in 2016-2017. 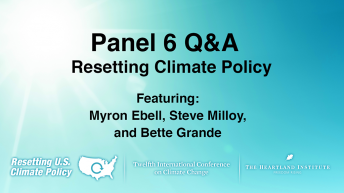 Ebell has testified before several U.S. House and Senate committees and has debated scores of government officials and environmental advocacy groups on radio and in person. 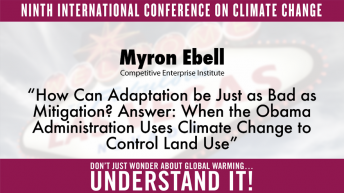 Greenpeace featured Ebell and three of his CEI colleagues in “A Field Guide to Climate Criminals” distributed at the UN climate meeting in Montreal in December 2005. 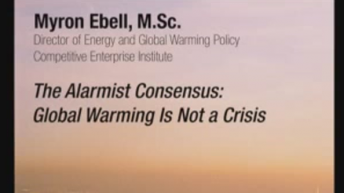 In its November 17, 2005 issue, Rolling Stone magazine named Ebell one of six “Misleaders” on global warming, along with President George W. Bush, Senator James Inhofe, and Michael Crichton. 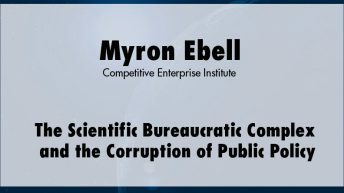 In November 2004, as a result of a BBC Radio interview, seven members of the British House of Commons introduced a motion to censure Ebell “in the strongest possible terms.” In its May 22, 2004 special “Issues and Answers” issue, National Journal profiled Ebell as one of 10 people who would lead the global warming debate during the next presidential administration. 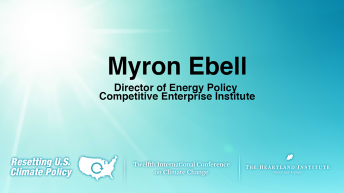 The Clean Air Trust in March 2001 named Ebell its “Villain of the Month” for his role in convincing the Bush administration not to regulate carbon dioxide emissions. 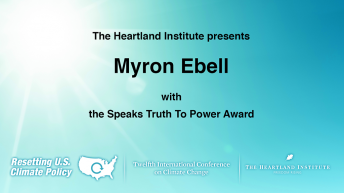 At the 12th International Conference on Climate Change in 2017, The Heartland Institute awarded Ebell the Speaks Truth to Power Award.